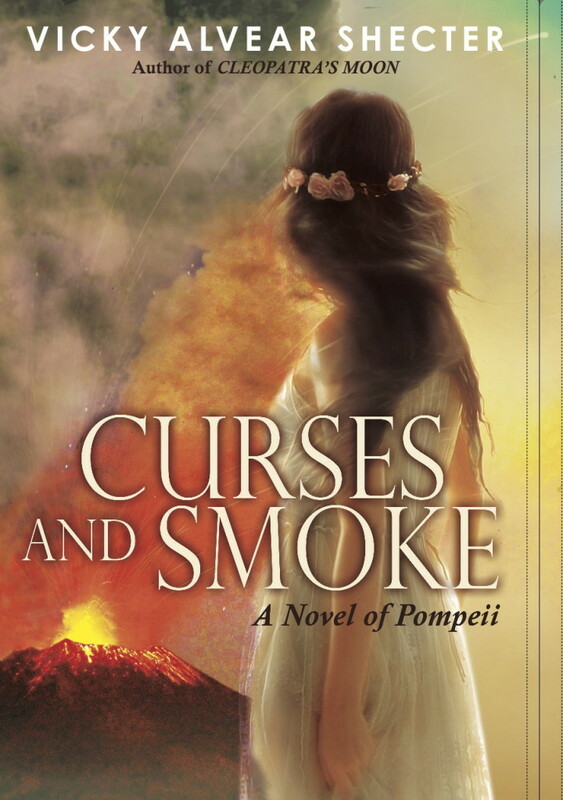 We're happy to host a stop on the blog tour for Curses and Smoke: A Novel of Pompeii by Vicky Alvear Shecter. Curses and Smoke combines two of my favorite genres: YA and historical fiction. Keep reading for a summary of the book, and a giveaway! 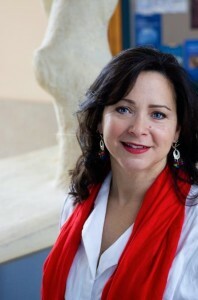 Sunday, May 18 Giant Squid Books WTF Are You Reading? Ooooo I can't wait to read some reviews for this one. I've been obsessed with Pompeii since I was a kid and we learned about it for the first time.